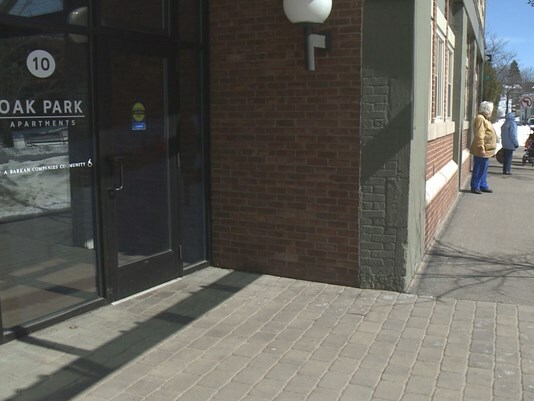 LEWISTON, Maine (NEWS CENTER) — President Trump’s proposed budget released Thursday could reduce Maine’s affordable housing due to its cuts to the department of Housing and Urban Development. Thousands of families in Maine rely on federally funded housing. The President’s proposed budget would cut HUD funding by about 13 percent. President and CEO of Avesta Housing, Dana Totman, one of the largest nonprofit housing agency in Northern New England, said these cuts could cause a chain reaction. He said that these cuts could force nonprofits like Avesta, and others like them, to freeze construction of any new affordable housing. It could also force people waiting for housing to wait longer. It could also make people who live in affordable housing lose it.